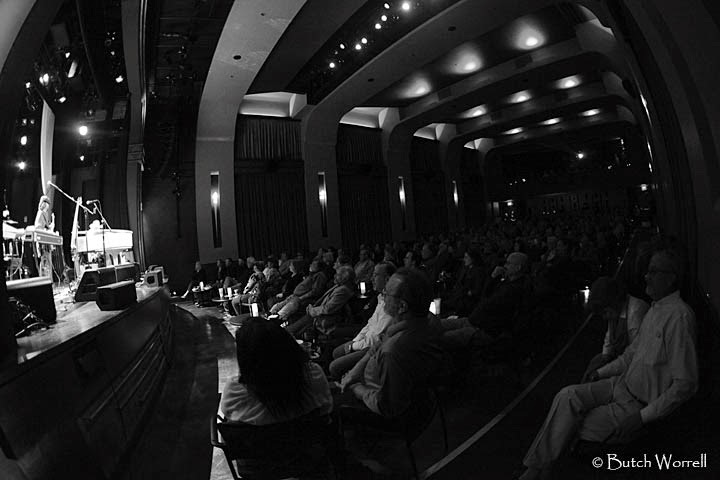 Great Balls of Fire!!! 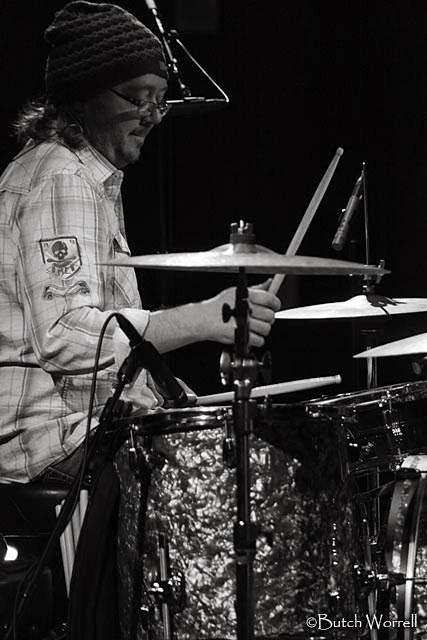 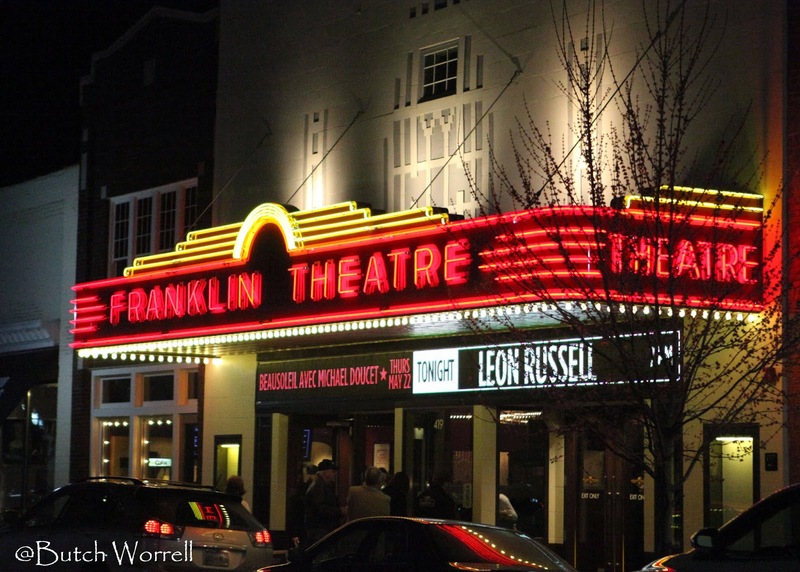 Leon rocks the Franklin!! 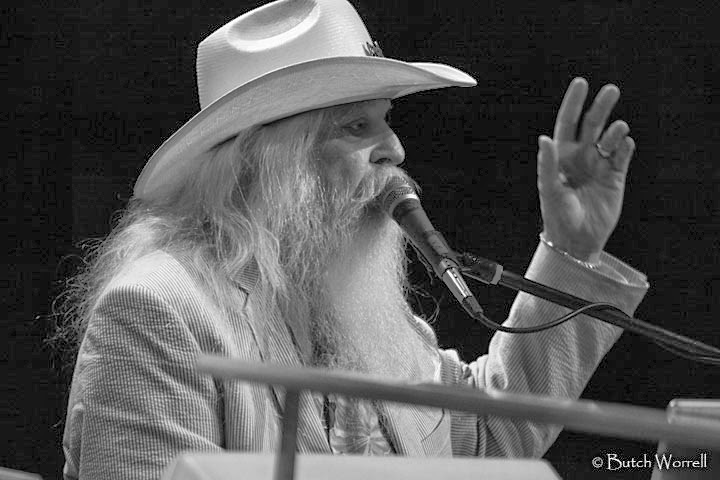 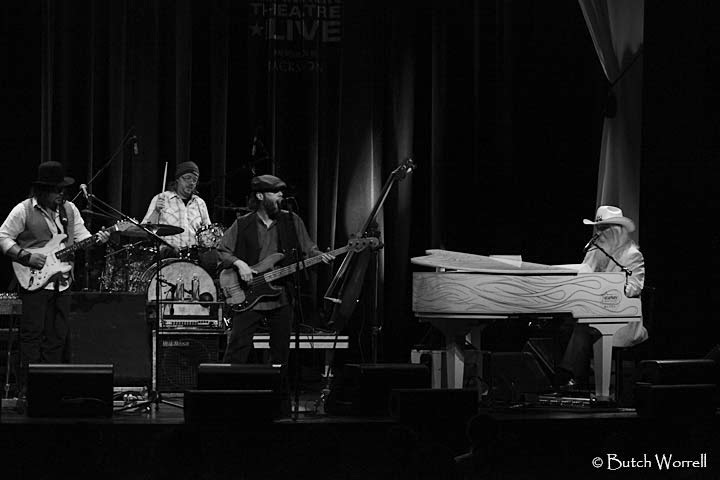 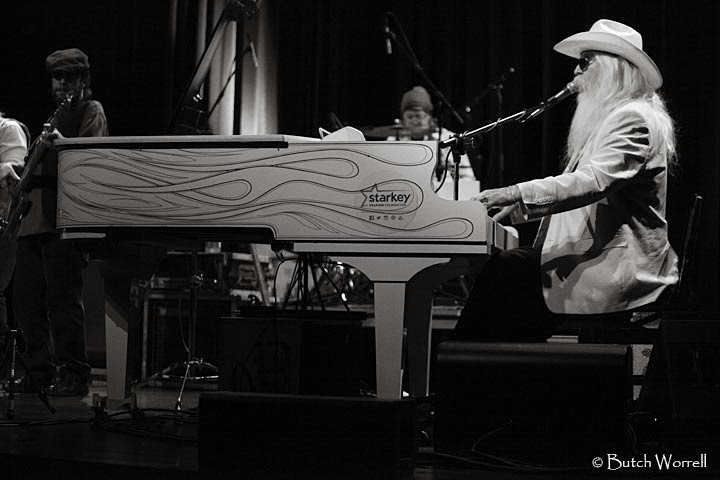 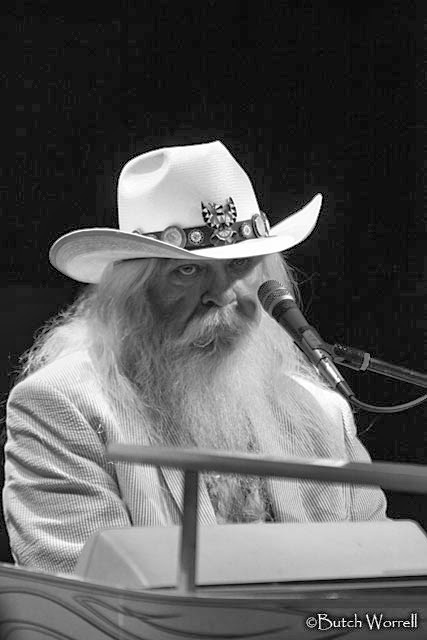 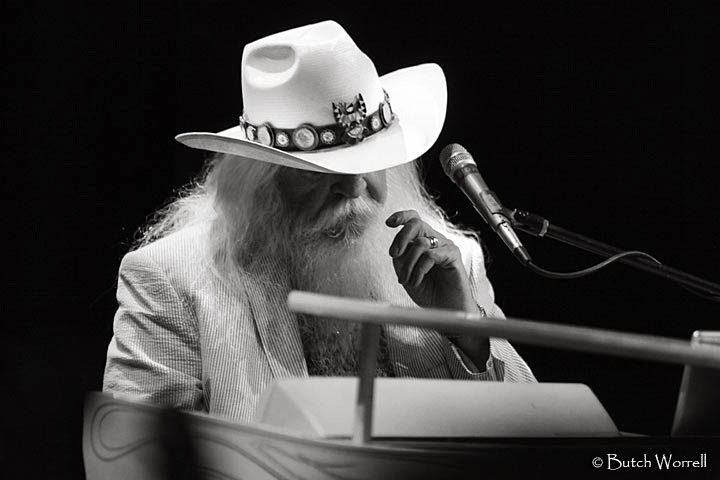 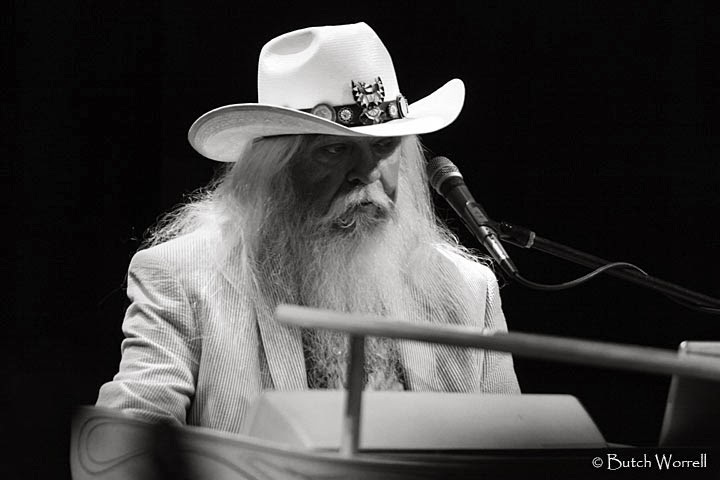 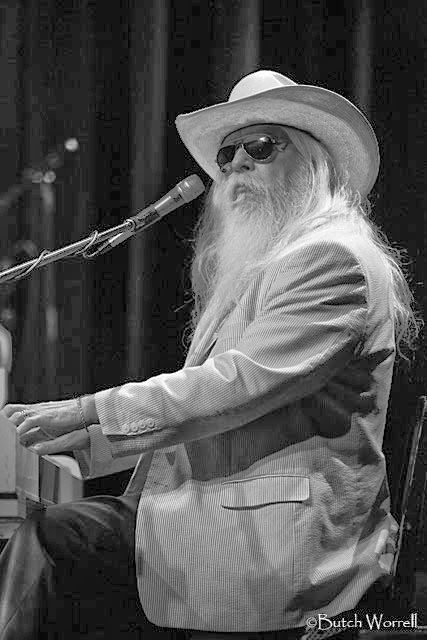 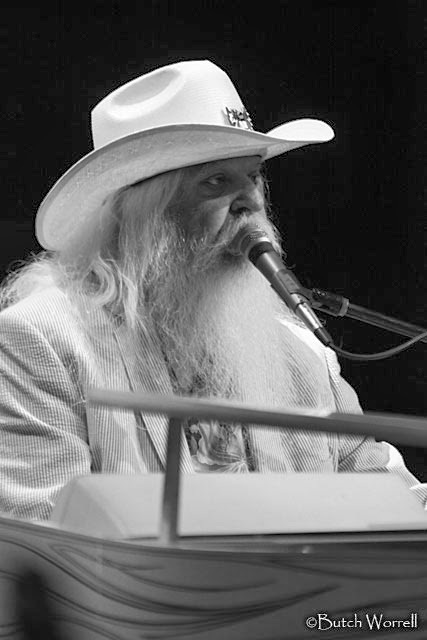 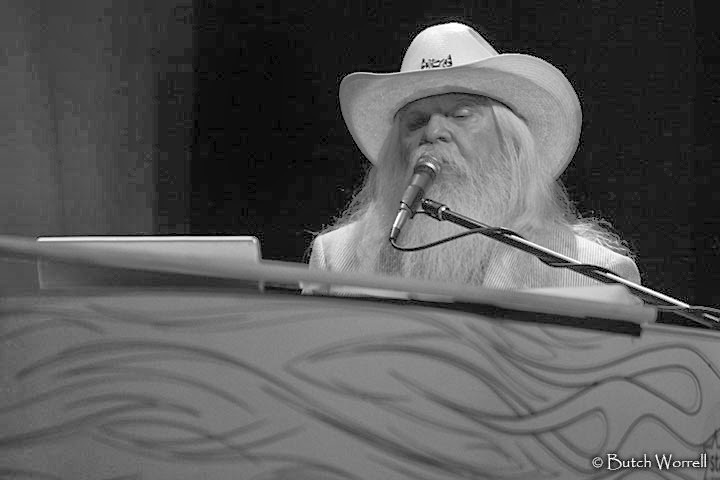 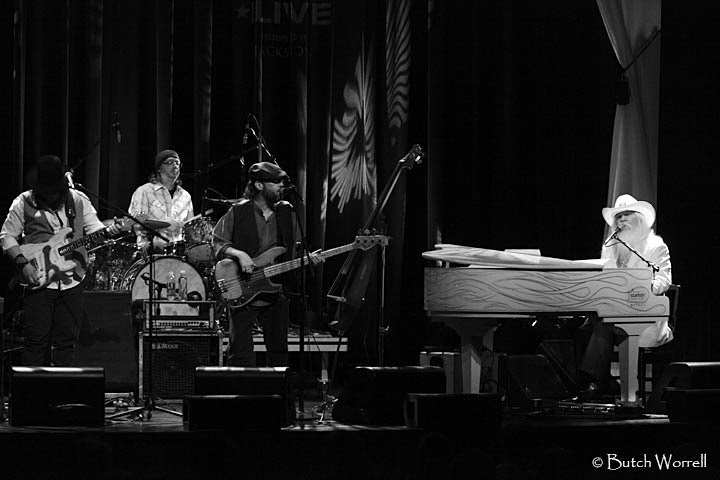 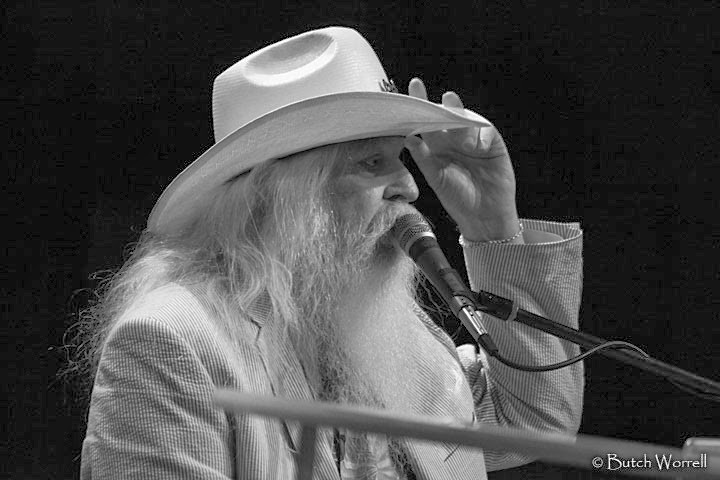 Leon Russell may be pushing 74 and has to walk to his piano with a cane, but when he begins to play and sing he puts to shame the twentysomething Rockers. 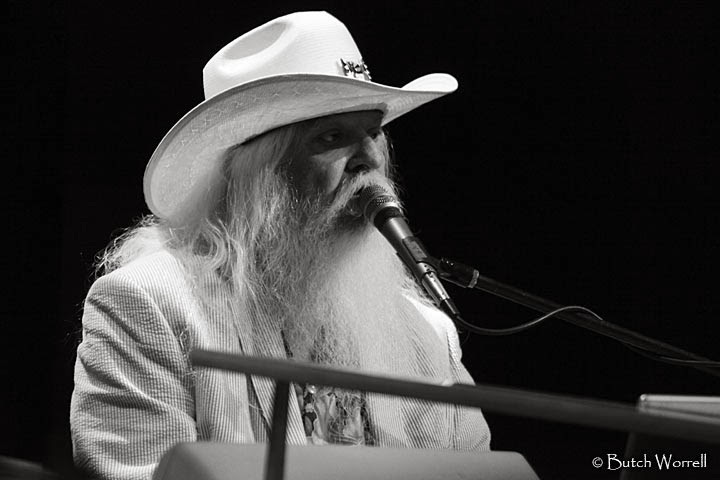 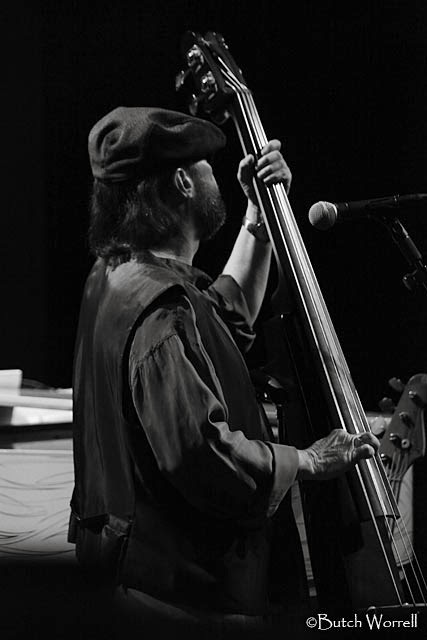 Rock and Roll hall of famer, session man to the greats of Rock n Roll, Leon steamrolled his way through a medley of hits, some his, others that he made his with his unique interpretations. 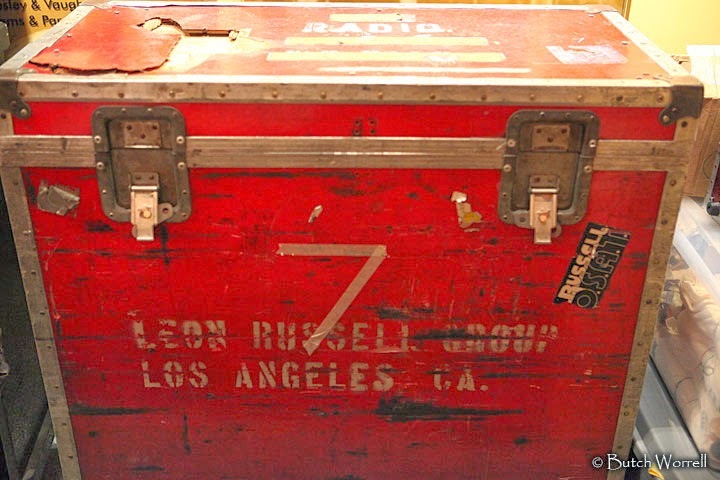 For instance when he plays “Jumping Jack Flash” you forget all about that Jagger guy, this song belongs to Leon. 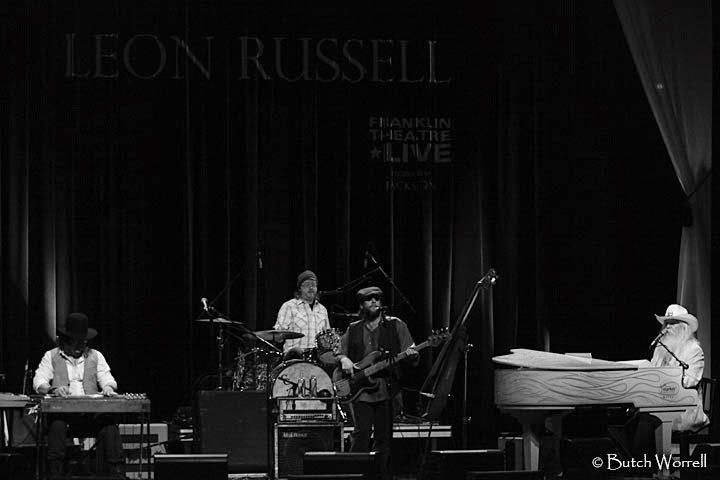 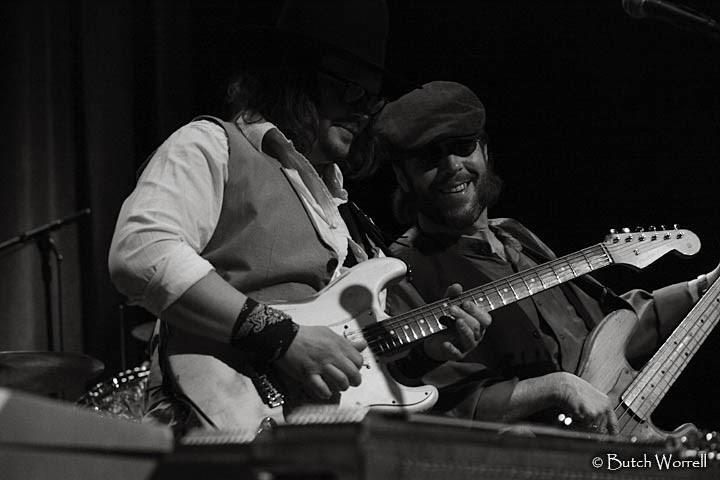 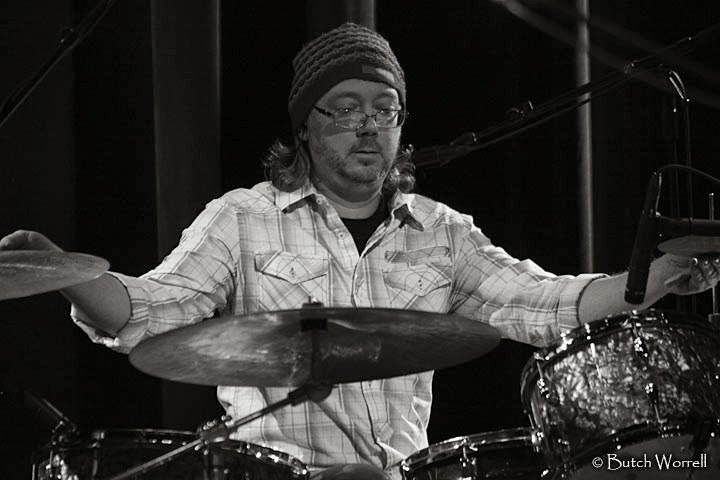 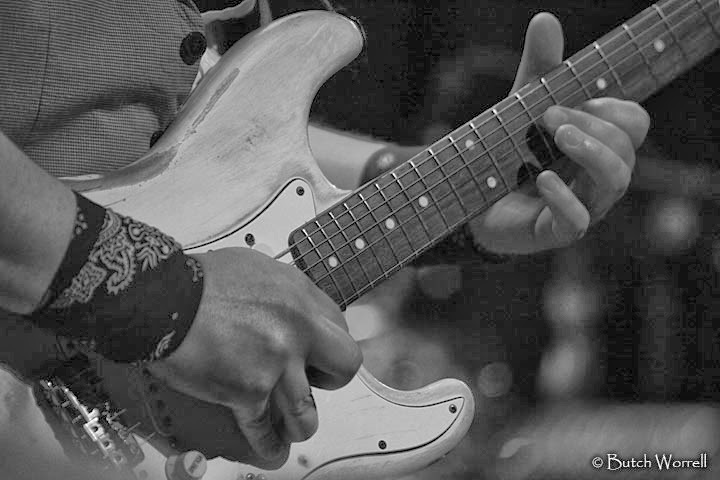 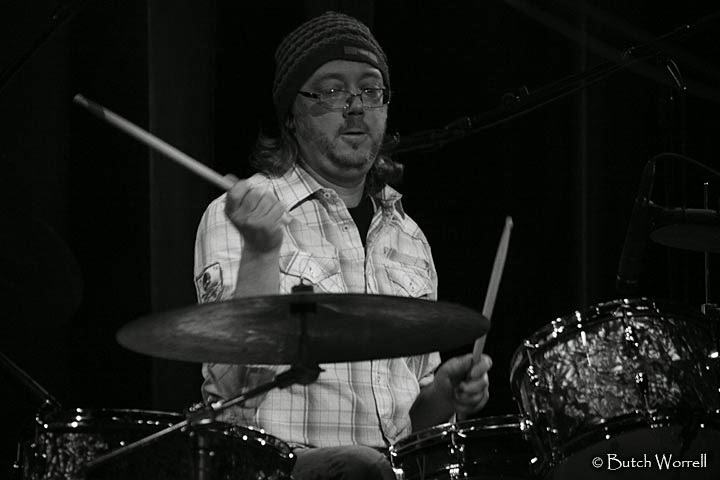 It was a great night of Rock at the Franklin Theatre.